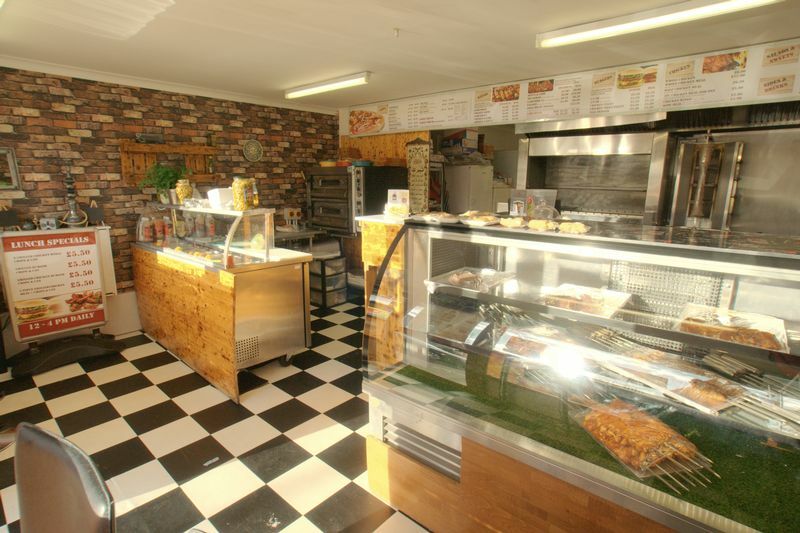 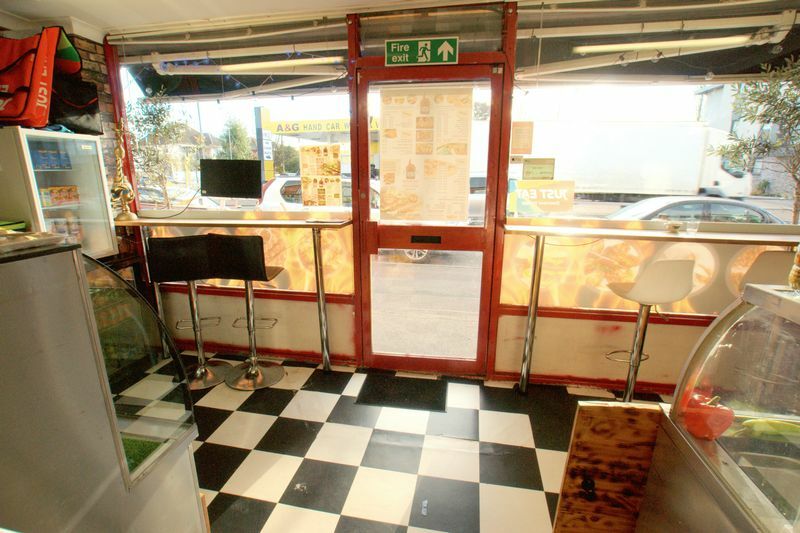 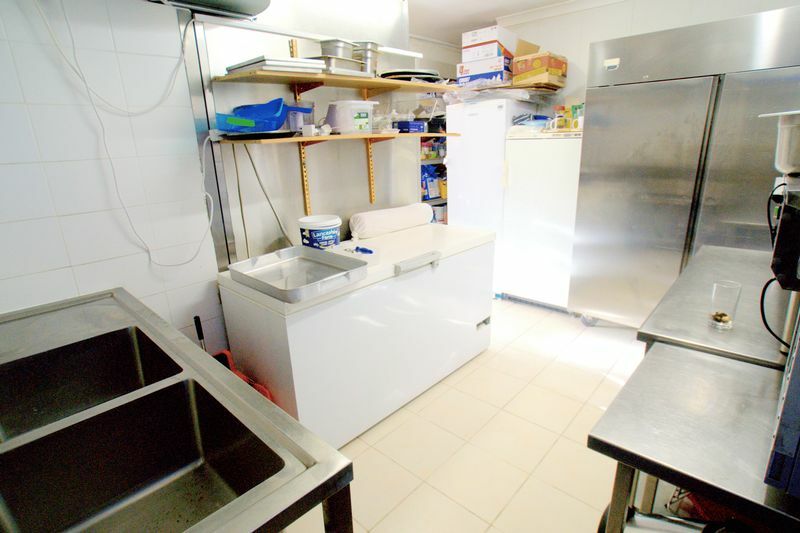 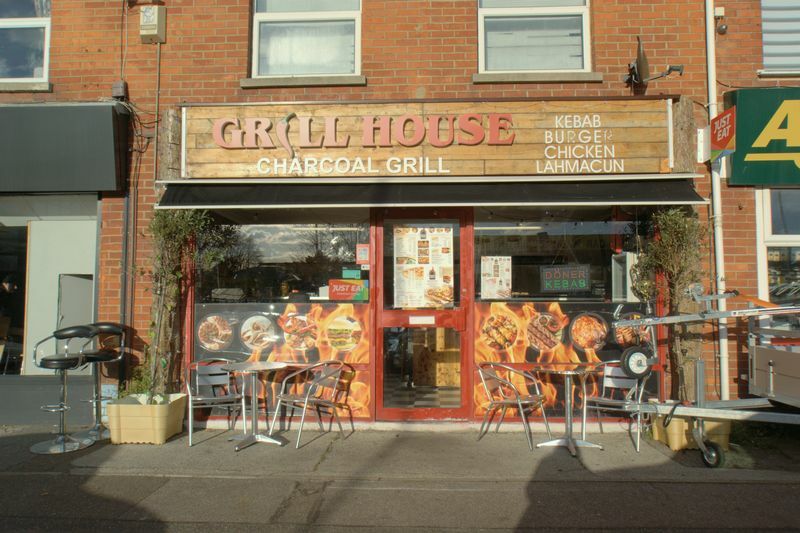 The premises has been refurbished to a high standard and is of a good size comprising of table and stools which face out the shop window, flat screen television, two glass fronted chiller display cabinets, drinks fridges, great quality Brazillian grill , ovens, deep fryer, fridges and freezers. 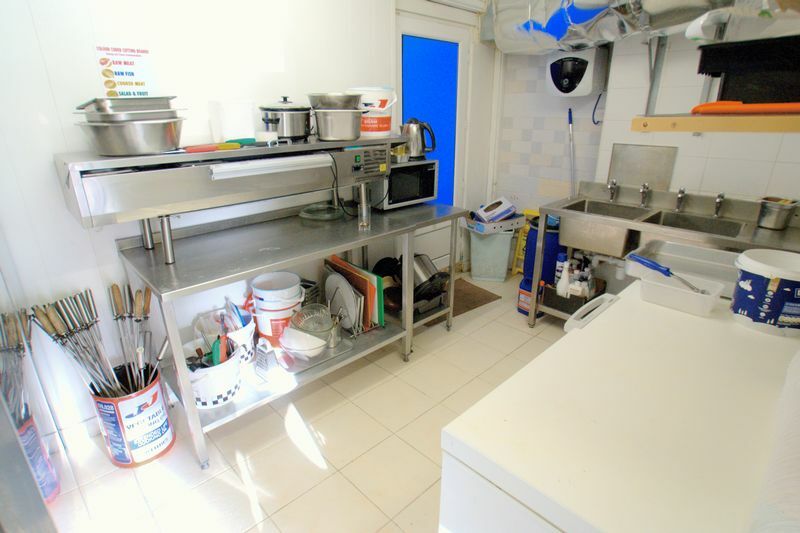 In addition there is a staff cloakroom located outside the back of the property which can be accessed via the back door. 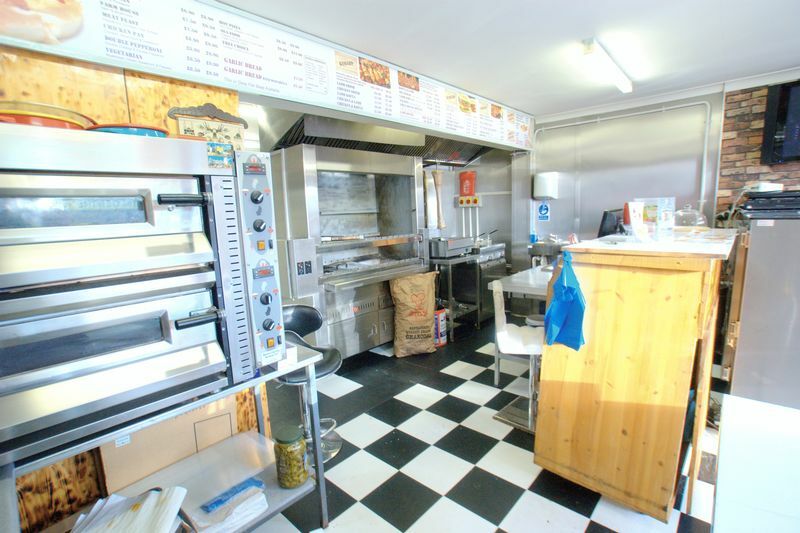 Located on a busy main road opposite a large car wash and on a main bus route. 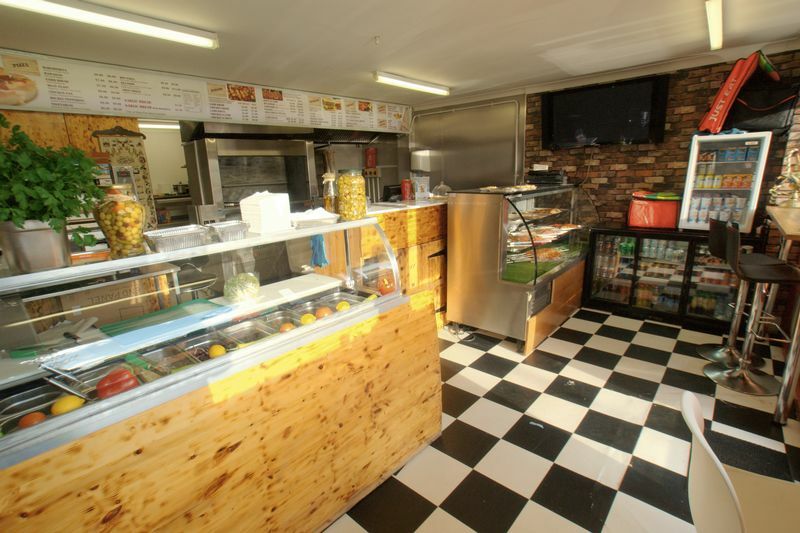 Christchurch Town Centre is also within walking distance. 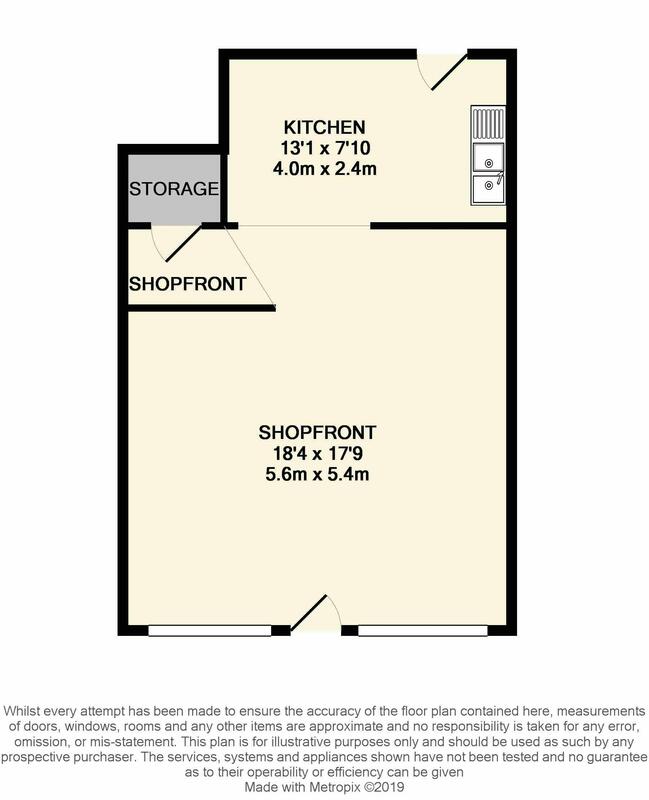 LEASEHOLD - the current tenant paying approx £650 pcm. 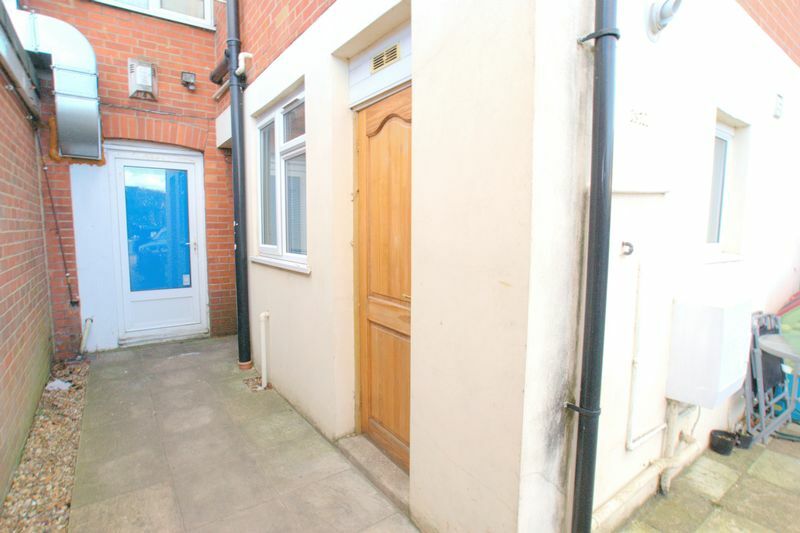 Lease term is negotiable with landlord.